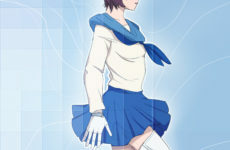 It has long been common knowledge to Steins;Gate fans (like me) that an anime adaptation of Steins;Gate 0, an alternative route in the original storyline of the VN, has been greenlit since 2015. Yet, almost 2 years have passed and we still see no sign of an official air date. Sigh. 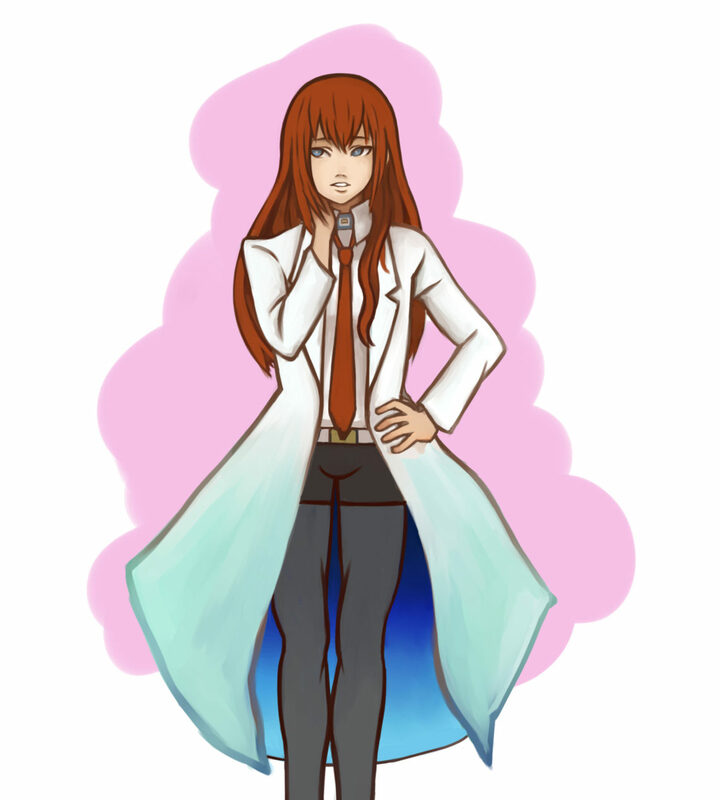 Oh well, while we play the waiting game, enjoy some fanart of our favorite tsundere scientist girl genius, Makise Kurisu (or should I say, KURISU-TI-I-I-NAA!!!)! This piece was done in Clip Studio Paint.